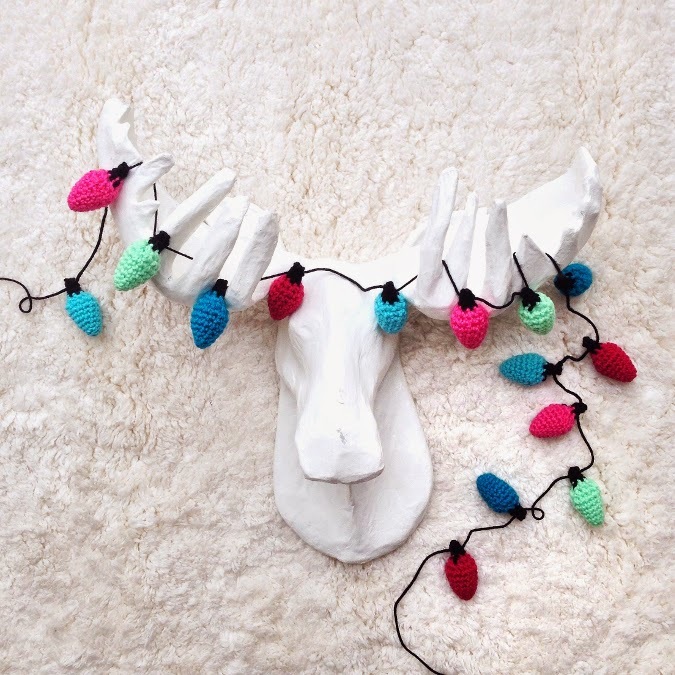 Crochet || Meredith from One Sheepish Girl always has great patterns, and this christmas light garland is no exception. These lights are so fun and festive! I'm also quite jealous of her paper mache moose! 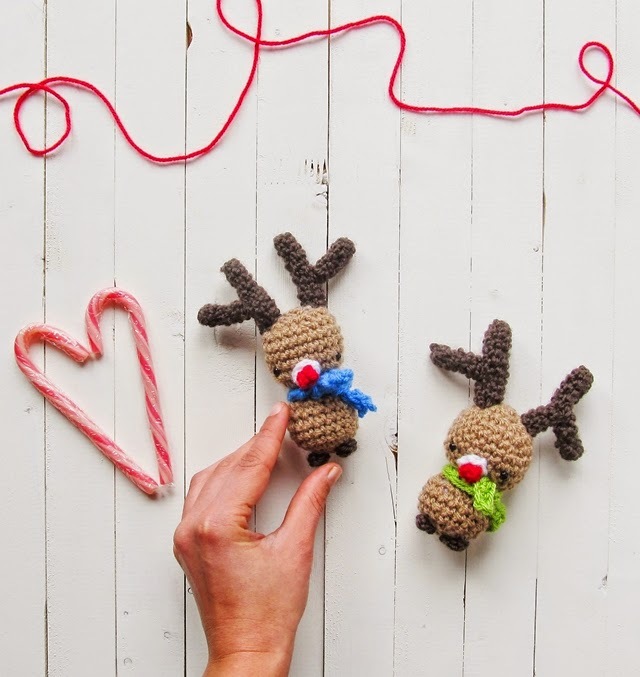 Crochet || This crochet Rudolph pattern from Little Things Blogged is adorable! The sweet little reindeer would look great on my tree. 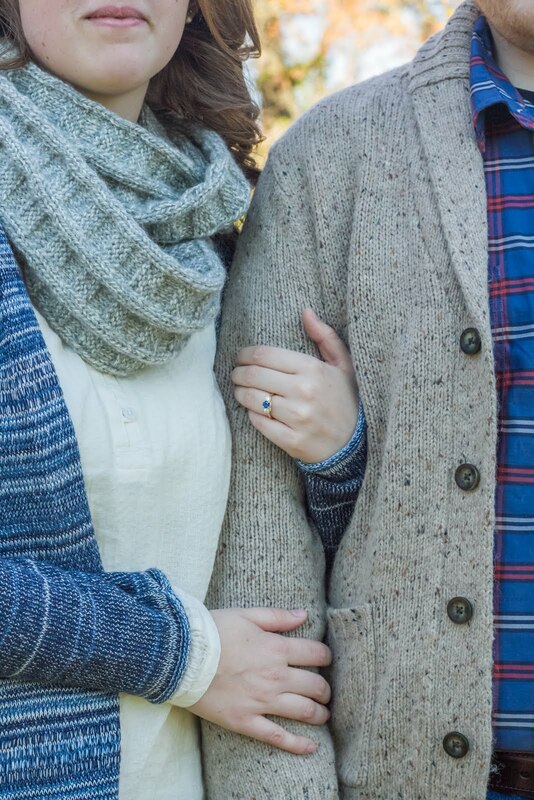 Etsy || If you are not familiar with Quill and Fox's Etsy shop, you should go check it out. 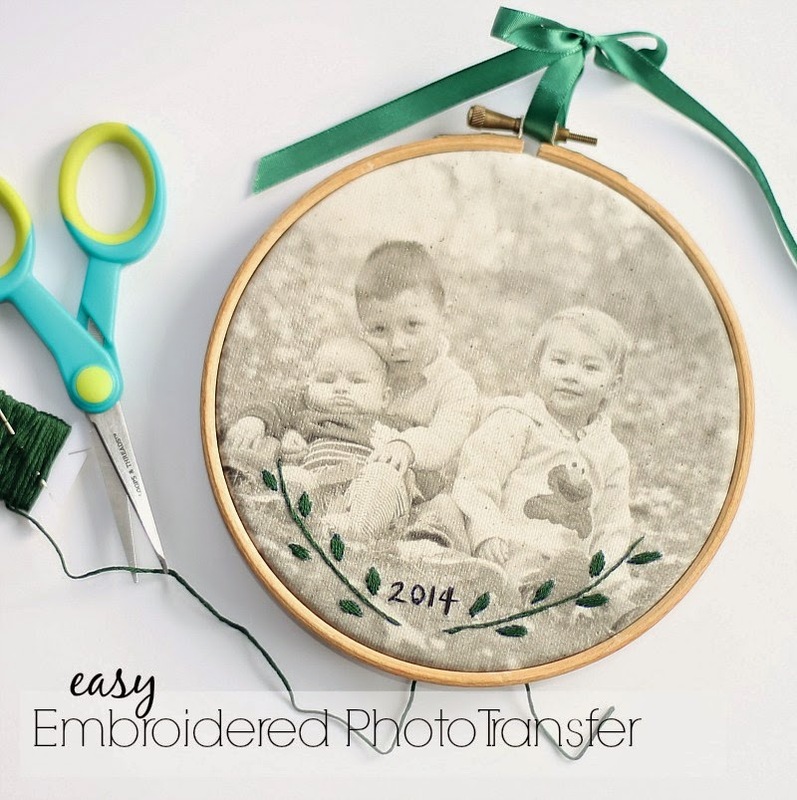 I love all of their prints. The style of their illustrations make me so happy! 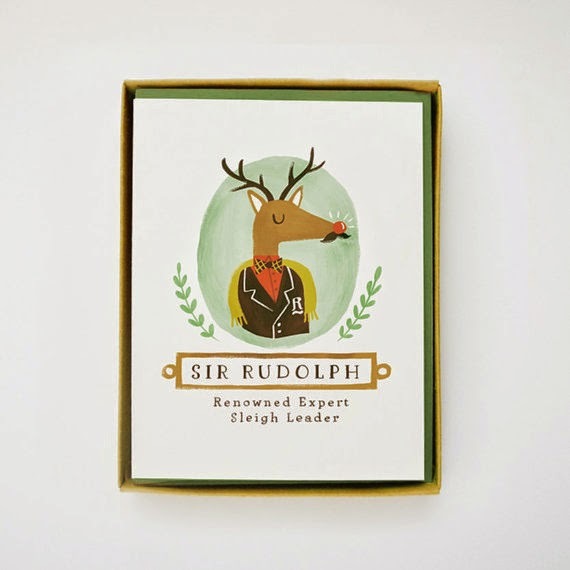 This Sir Rudolph card is my current favorite. 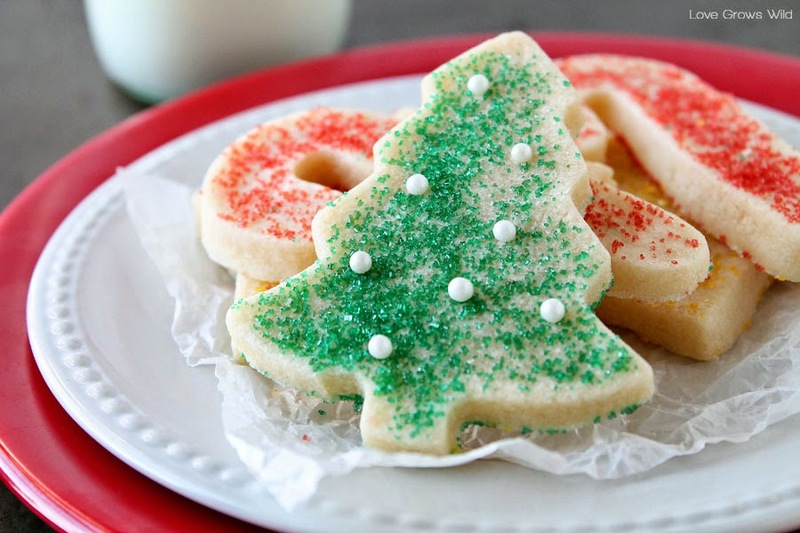 Food || These sugar cookies from Love Grows Wild look amazing. For as long as I can remember, my mom and I have always made sugar cookies at Christmas time. I can't wait to try out Liz's recipe this year!